Party Archives - Mega Cone Creamery Inc. When you’re just a kid, birthdays are a big deal. After all, they only happen once a year. Of course, you want to make sure your kid’s birthday party is special. But if you have more than one child, planning a birthday party can really break the bank. However, we don’t think it needs to be this way. In fact, you can throw your kid a birthday party to remember on a budget. That’s why we’ve put together this guide for organizing a kid’s birthday party on a shoestring. 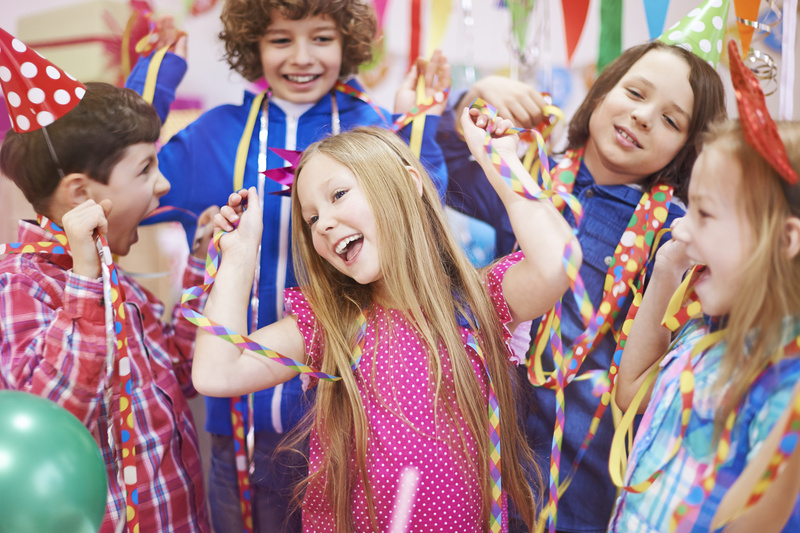 Keep reading for our top 10 tips for planning a birthday party for your kid! Many parents go ahead and start planning and organizing a kid’s birthday party without actually asking their child when he or she wants. Unless your child is still a baby, they probably have a good idea about what they want from a party. In fact, often kids can be much more creative and specific than adults. Maybe your son wants a baseball party or your daughter wants a Harry Potter themed party. Whatever it is, you can make it happen on a budget. Once you know what your child wants, search for more ideas on Pinterest. This is great for finding inspiration about designing invites, coming up with food ideas and what kind of games to play. It’s really important to set out how much you’re willing to spend on your kid’s birthday party. Once you have your budget, you have to make sure you keep disciplined and don’t overspend. The location of the birthday party can make or break it. Obviously, you can’t go overboard by hiring a five-star hotel for your little one’s celebrations. But you can find somewhere suitable within your budget. This could be your house or the house of someone else. If you have a big house, this could be the perfect venue for your kid’s birthday party. Other options are the local park, the church or a local town or village hall. These are the types of places where you can use the space for free, or for a small fee. You may have to include a cleaning or security deposit that you’ll get back if you leave the venue in the same condition you found it. But make sure you include this in your budgeting. Mornings and afternoons are great times for a budget children’s birthday party because they don’t require meals. If you have to provide a whole load of kids with lunch or dinner, this can definitely break the bank. However, you can throw an awesome kid’s birthday party by skipping the meal and going straight to the ice-cream by hiring an ice cream truck. It’s also important to consider the cost of booking the venue at different times. For instance, reserving a place for the morning is often cheaper than in the afternoons. Designing your own invitations is another way to save money when organizing the party. If you’re creative, then this is a great way to show off your skills. But you don’t have to be really creative to make invites on a budget. With the website Canva, you can design your own invitations and just print them off at home. Then all you need to do is post them to friends and family. Get your kids to give the invites to their friends at school. Birthday decorations can be costly to purchase every single year. But if you buy some reusable and non-specific themed decorations, you can use them every year. You can mix themed and non-themed decorations together to save money. For instance, mix generic bunting with themed paper plates. To go along with the yummy ice-cream, you can also make your own themed birthday cake for your kid’s birthday. After all, buying or ordering birthday cakes from bakeries and supermarkets can be extremely expensive. Plus, this way you can make sure you make the cake of your kid’s dreams. Whether it’s a Batman-themed sponge cake or a Frozen-themed chocolate cake. If you’re not the best cook, anyone can do some cupcakes with a simple decoration. No kid’s birthday party is complete without some games. This is why you and your children have to use your imagination to come up with new games to go with the traditional games of “pass the parcel” and “sleeping lions”. If you’re struggling to invent something new, check out Pinterest again for some weird and wonderful party games. Everyone knows that guests have to leave your kid’s birthday party with a gift. While some parties go with elaborate and expensive gift bags, it doesn’t have to be this way. You can be creative by coming up with a themed-gift for the kids that attend. If you’re holding a Harry Potter themed party, include a stick for a magic wand and some jelly beans as some “Bertie Botts Every Flavor Beans“. 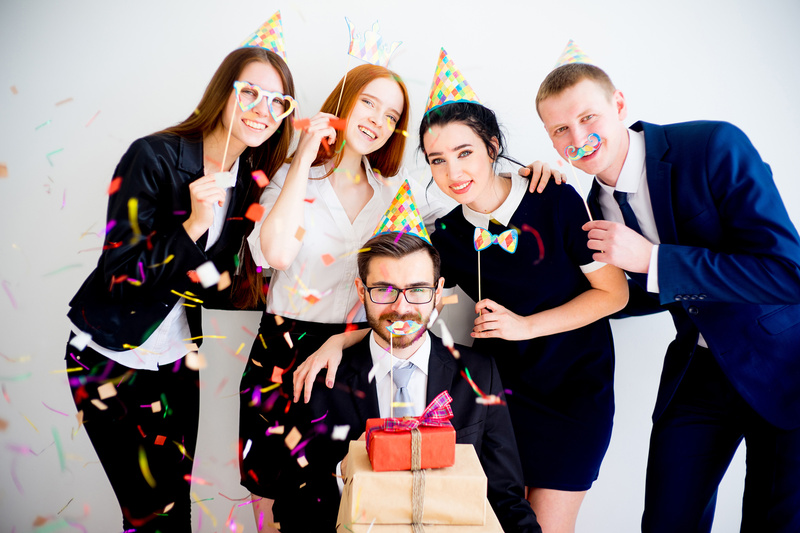 One of the most important things to do when it comes to planning your kid’s birthday party is to simply relax and enjoy the party. Of course, you want to create a wonderful and memorable party for your kid. But every parent is surprised by how easily excited children get sometimes. You don’t have to spend a fortune to make it a special day. You don’t need to break the bank for your child’s birthday party. 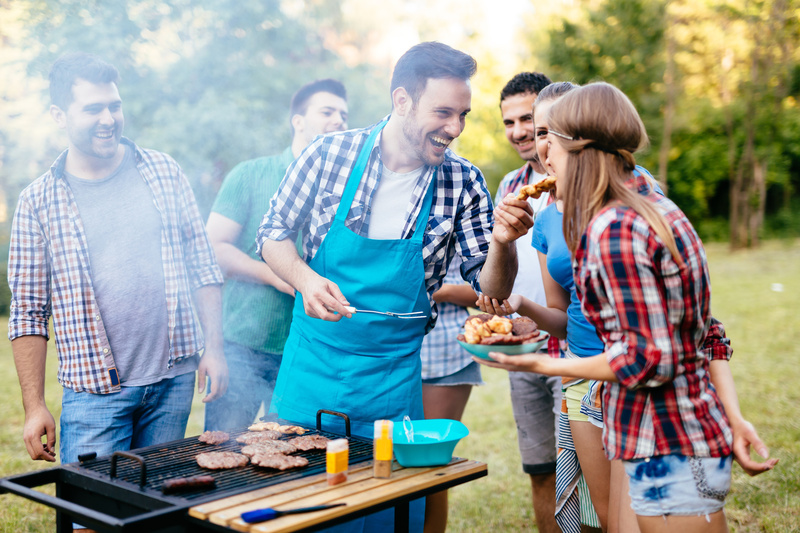 By following these 10 tips you can throw a wonderful party on a budget. Let’s make this a birthday to remember, by hiring an ice-cream van that will delight everyone! Get in touch with us today for more information on our ice-cream services for birthdays or any other events.